We should have it mid next week after the finance is organised monday. 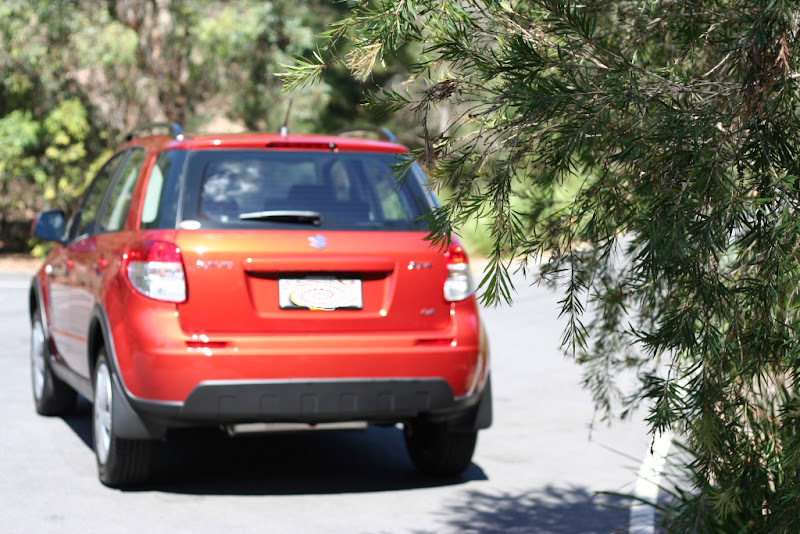 We have purchased and ex demo sx4 4x4. Got a pretty good deal on it, only two other people have driven it before us and one of those being the manager. It's sunlight copper, just stocko model and it's only got 100 km's on it. Anyway i will post pictures as soon as we pick it up. Happy to be part of the suzuki family again. It was either that or a hyundai i30. 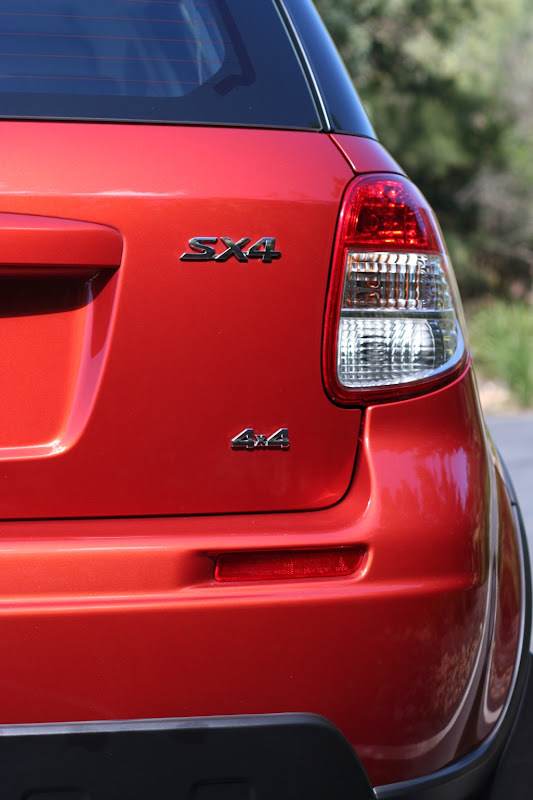 Glad we got the sx4. Just gotta start looking to do some mods to i that will still be covered under warranty. 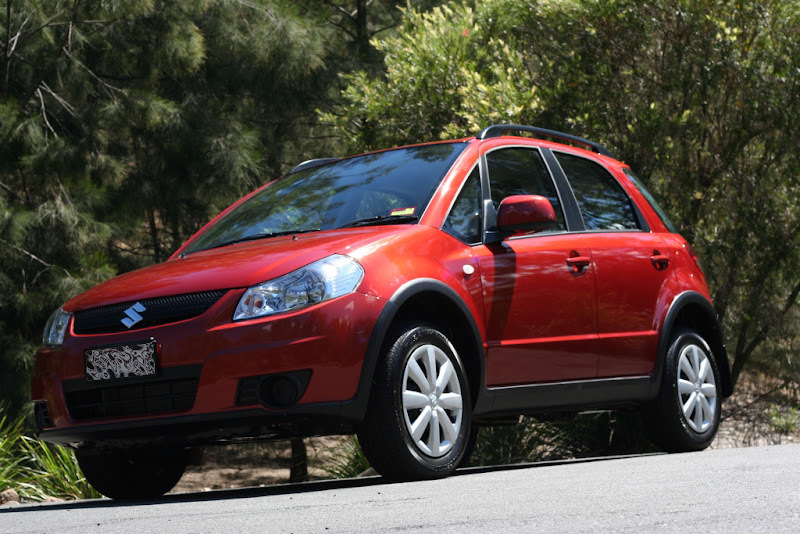 Any suzuki sport stuff off the shelf for the sx4 yet? These blokes have a catalog of parts from cams to body kits. Their two cars look great especially the blue one. Check out Empire SX4 in youtube and theres also another forum specific to the SX4. Farewell to my old mate of 13 years, Mk3 Gti aka the Hitman! A hyundai I30 ( nasty ) Glad you chose the SX4. Mrs owned one of those Hyundai Korean crap , Wouldnt pull are sailor of your sister , Had to rev the thing to breakfast time to get it to go. Right choice I Would rather push my suzuki then drive a hyundai again. I just had a little bit of a look through that forum but geez does anyone agree with me that when a buch of american's get together they winge like the world is going to end? 911, Iraq ,Afganistan Theres plenty of things for them to think the worlds going to end . But your right they bi**h like a teenager with pms. 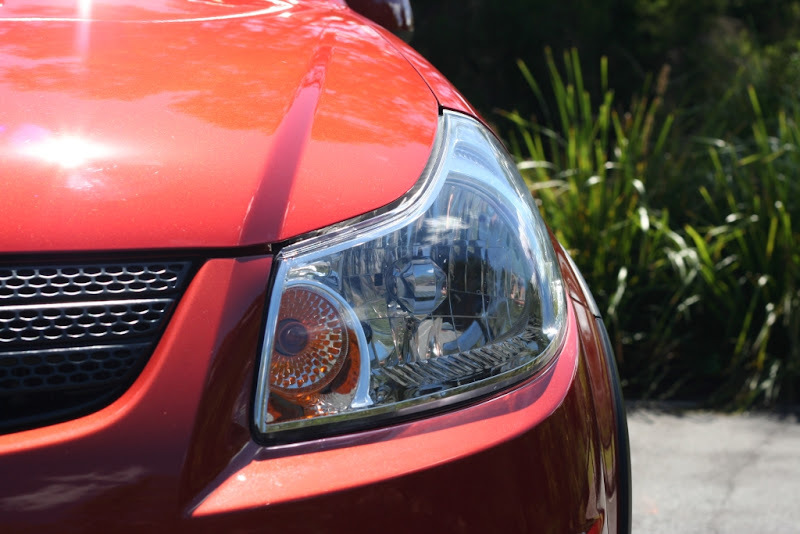 Especially considering they get the AWD model for $7k less than us with more features! Picked it up today, mrs is pretty stoked with it. It's a strange feeling driving it, i feel i should have kids in the back and yelling "Be quiet or we're going to turn this car right around and go home!" The plan is to start filling it with kids in about 4 years i suppose. First mod is on its way from canada. It's a cable for the head unit so you can plug any mp3 player into rather then just the cnet one for ipods only. PS nomadic, you really wanna see man tittie dont you? i know who "skankyjoe" is thank you ! Sorry if your offended, only making a bit of lite. first point of call , 100 hp of nawz. Thanks for sharing nice pics. Enjoy the SX4 and take what most of the deroes say on here most are in withdrawal phase when they found their GTis were not imortal or indestructable. Maybe the SX4 is safe from the Molesters, only time will tell. no need to be like that..